Three commercial farmers tell Joe Spencer why Kubota products check all the right boxes with high praise. The De Rustica Olive Estate in the Swartberg region of the Western Cape bought its first Kubota tractor three years ago and now has five. 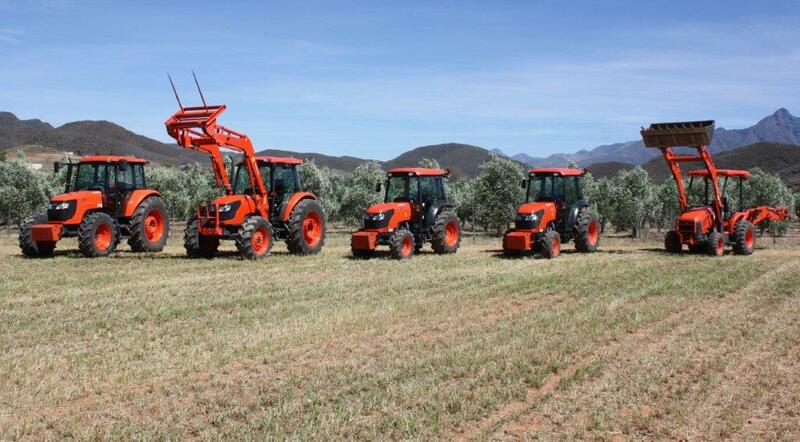 “They are great machines: fuel-efficient and reliable,” says farm manager, Joop Steenkamp. The Kubota that made all the difference in the beginning was the M8540N. 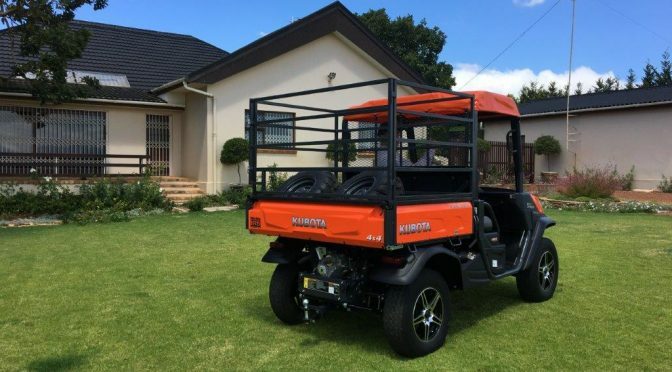 On the ball and with a relentless work ethic, Sinned (pronounced Si-Ned) Construction owner Dennis Mukwebo, says that the Kubota U50 mini-excavator – distributed in South Africa by Smith Power Equipment – has been central to his success with Rand Water. “Working on Rand Water contracts is challenging. 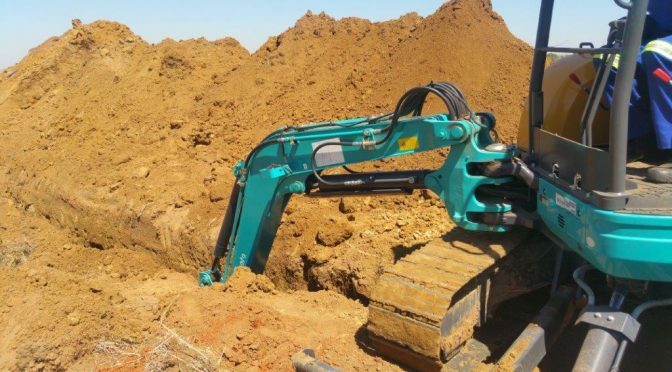 We dig trenches, do a lot of concrete work and install manholes and, for this work, we need power and, very importantly we often need to work in very confined spaces. The Kubota U50 is ideal for these requirements,” he says.